Programmers might seem a bit unreal when you first hear about them, but come into Auto & Truck Accessories in Warren, and we’ll show you that our Hypertech and Bulldog programmers are the real deal. Anything promising better horsepower AND better gas mileage sounds too good to be true. But thanks to advancements in computer technology, and many years of studying engine operations, performance tuning engine programmers have become a reality. Car manufacturers aren’t giving you all the performance your engine is capable of because it saves them money, but with a Hypertech or Bully Dog programmer doing a better job of regulating your engine than stock equipment, your engine will realize its potential on Warren’s roads. Auto & Truck Accessories has found that Hypertech and Bully Dog tuners work great with our customers. Depending on the task at hand, your engine will have the ability to focus on saving you gas or giving you power. It can also display this information for you on your dashboard. 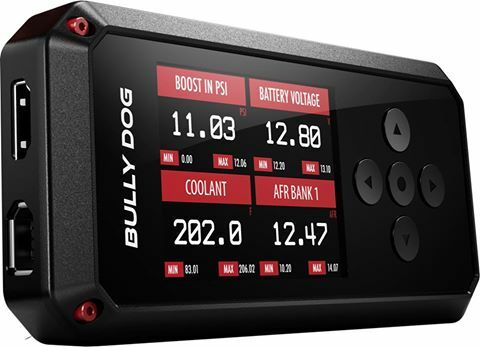 So whether you’re just cruising around town trying to minimize your fuel consumption, or towing a load up a hill, Bully Dog and Hypertech tuners from Auto & Truck Accessories will give your vehicle efficiency in every situation around Warren. To get a good account of how a Bully Dog or Hypertech programmer can help you around Warren, bring your vehicle into Auto & Truck Accessories and we’ll give you all the details. Our address is 8154 E. 14 Mile Road, Warren, MI. You can also contact us if you have any questions. 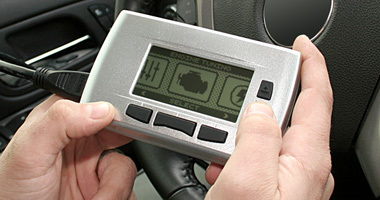 Programmers are a simple installation that you won’t regret, so come down to Auto & Truck Accessories today.